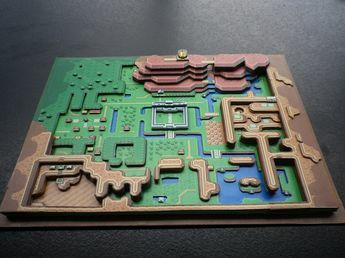 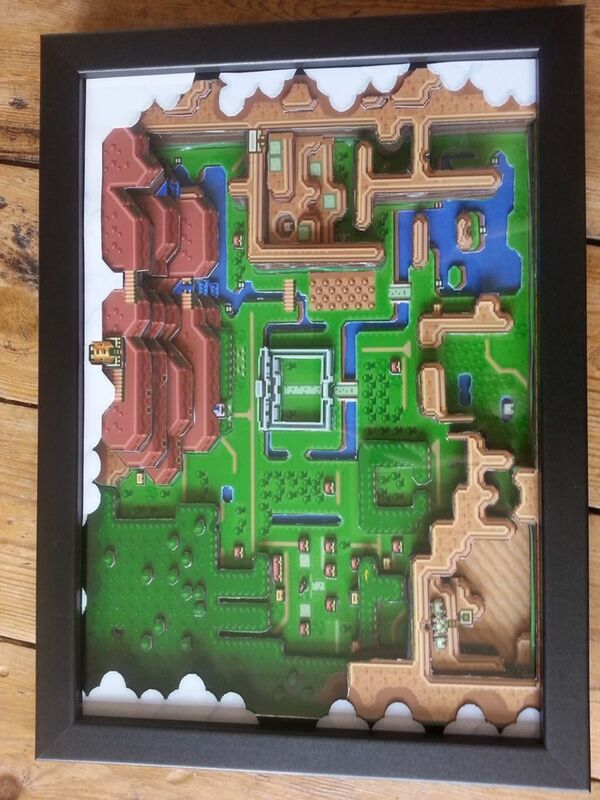 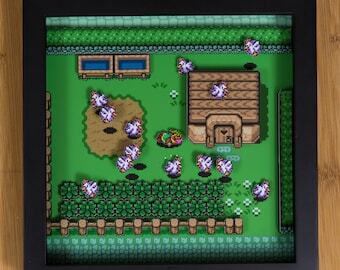 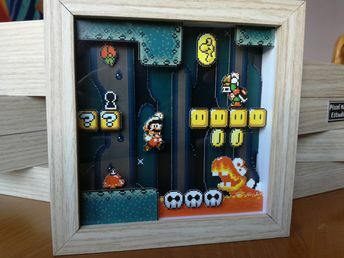 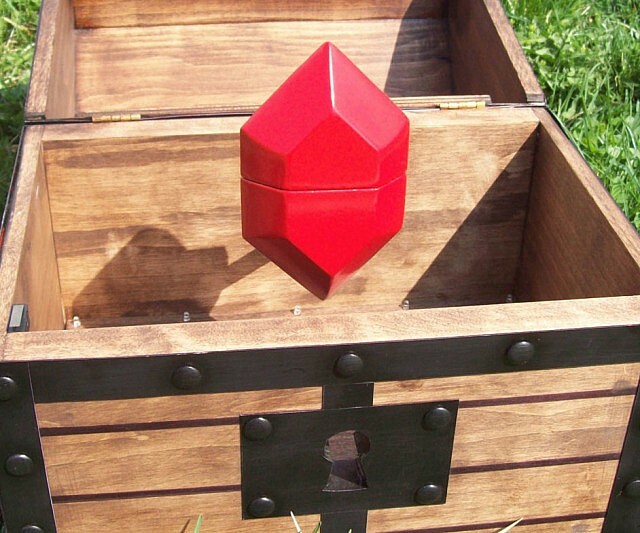 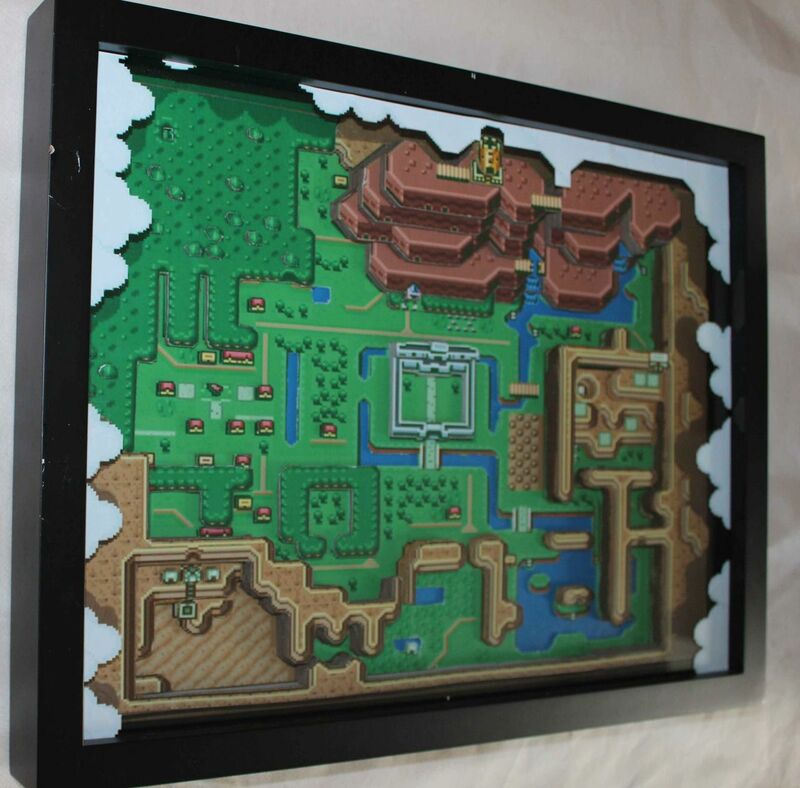 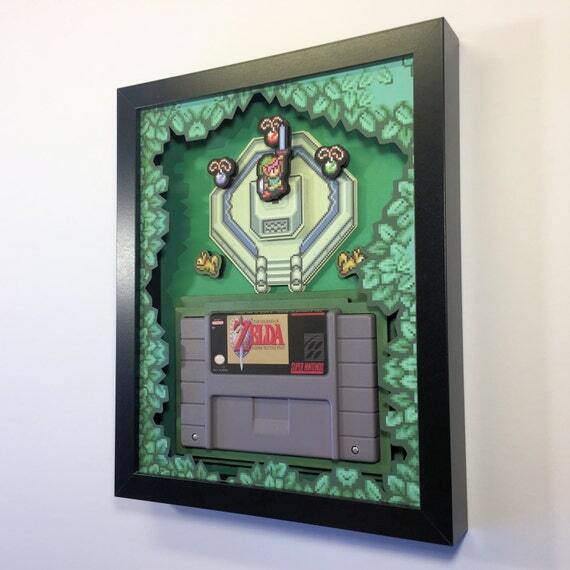 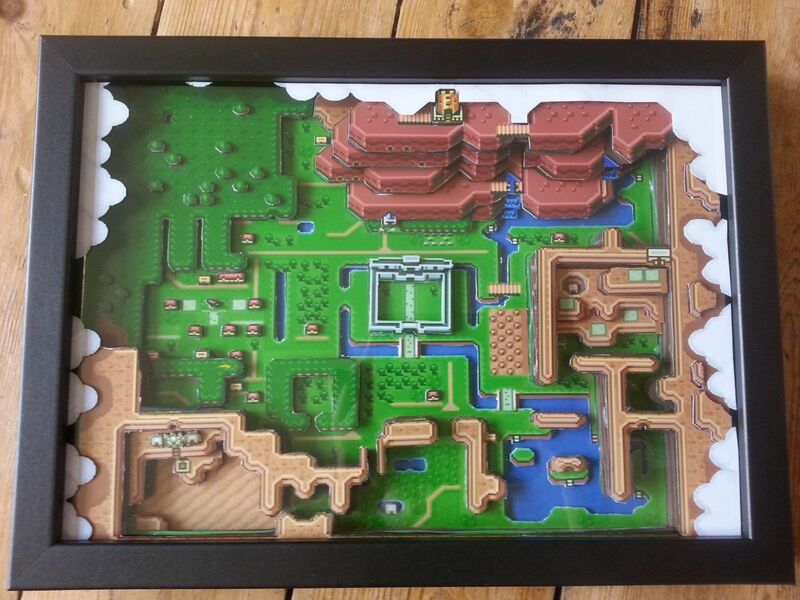 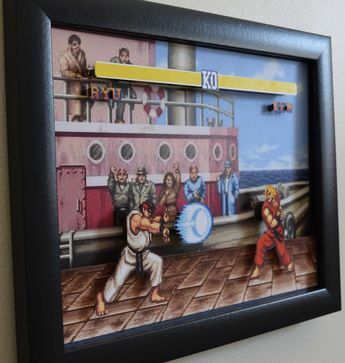 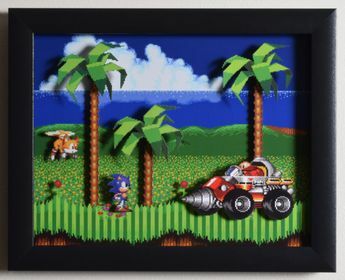 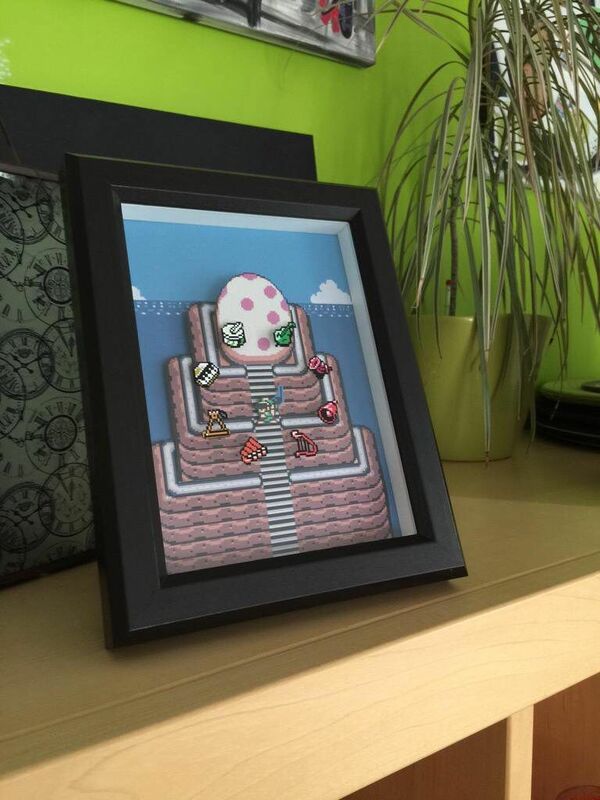 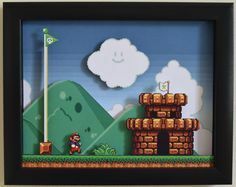 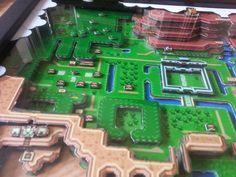 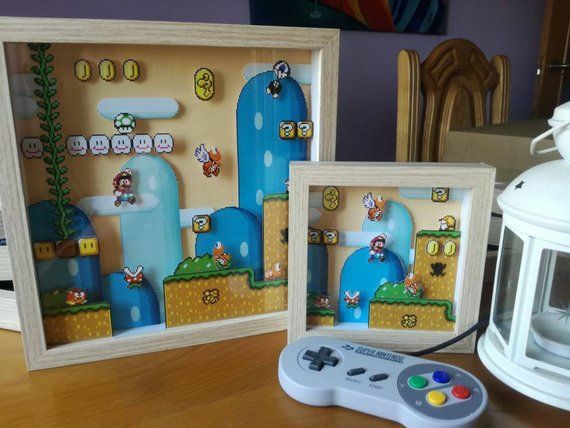 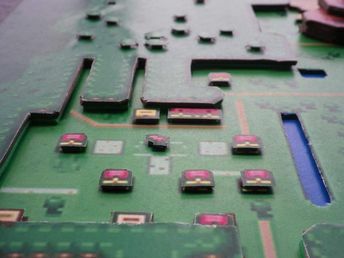 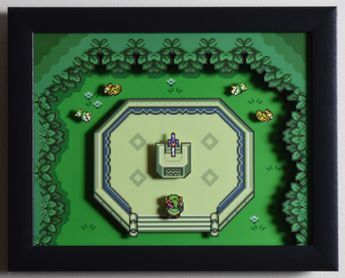 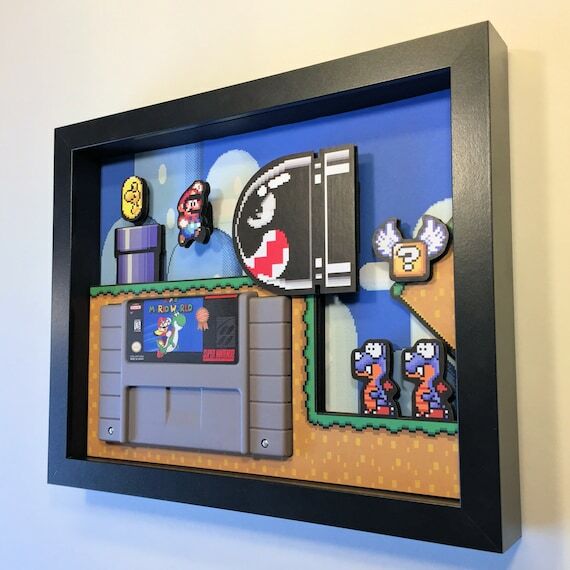 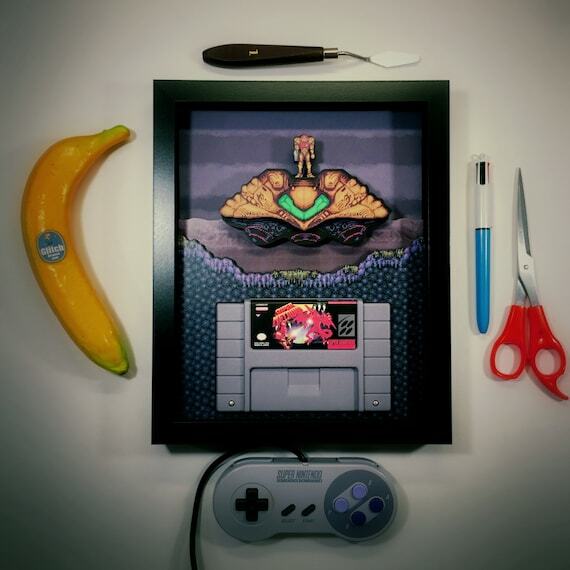 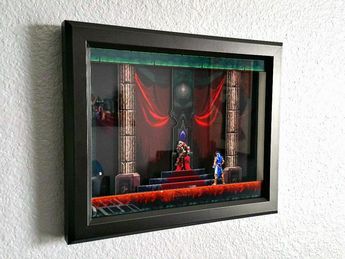 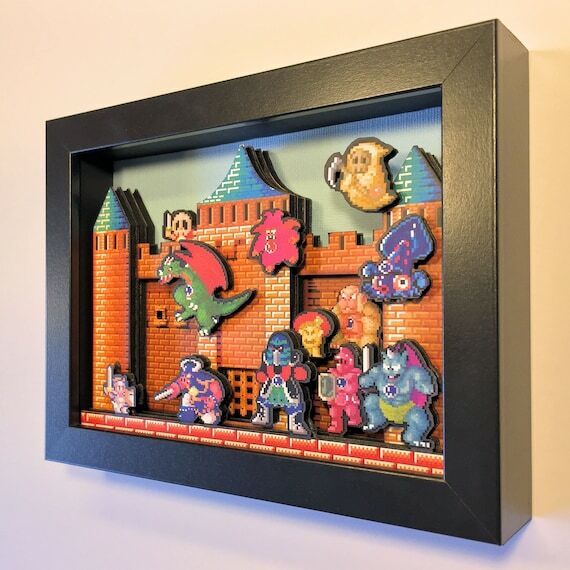 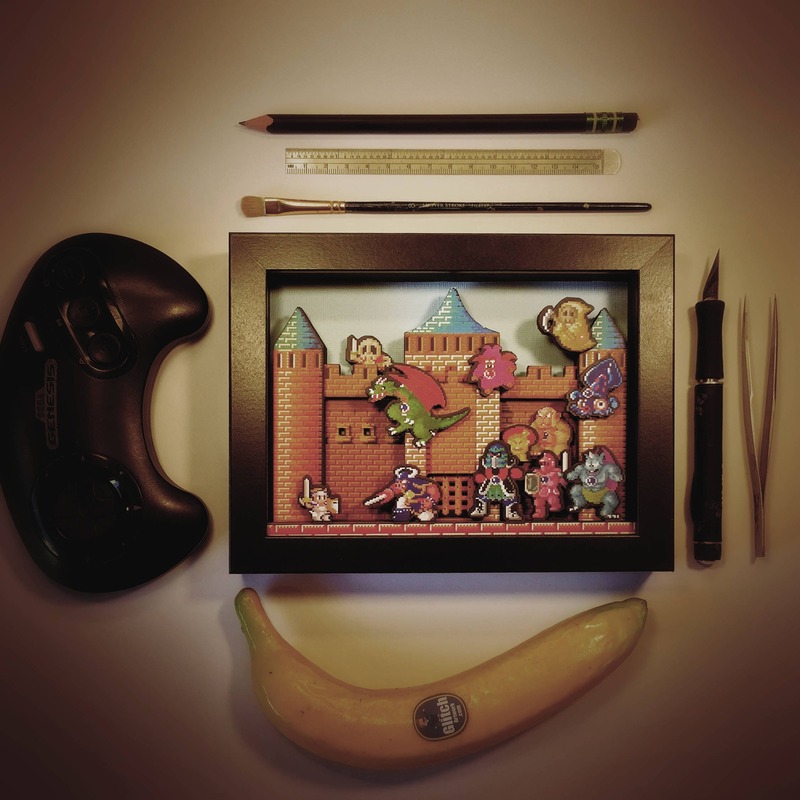 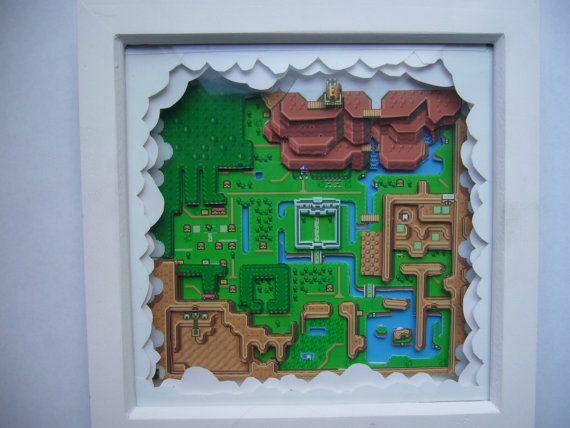 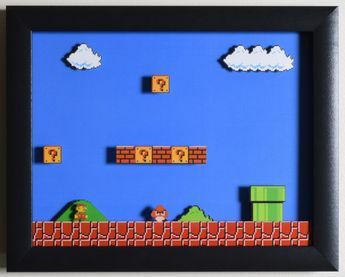 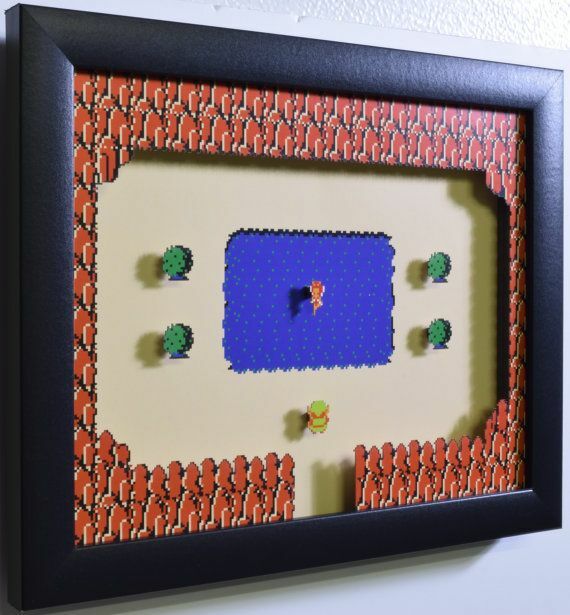 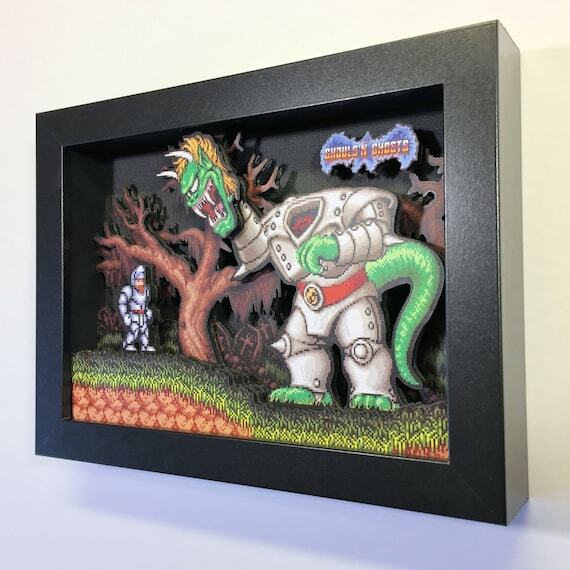 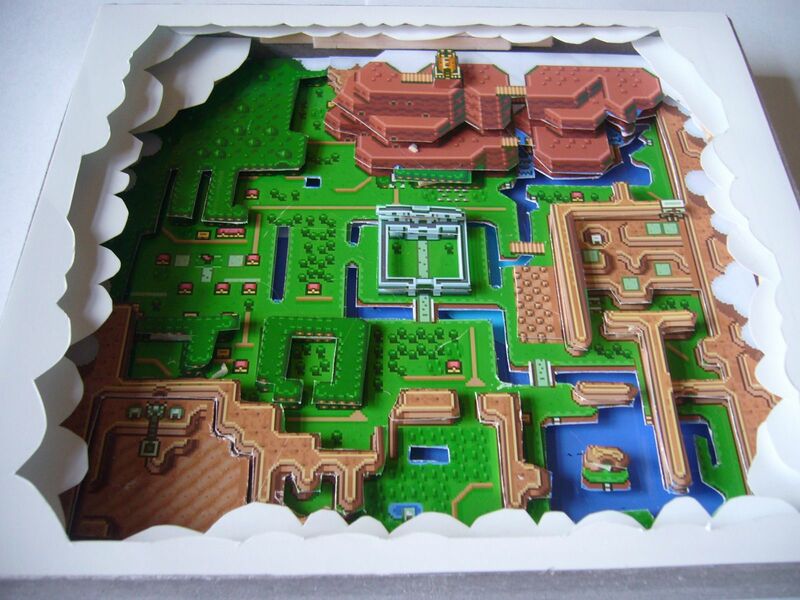 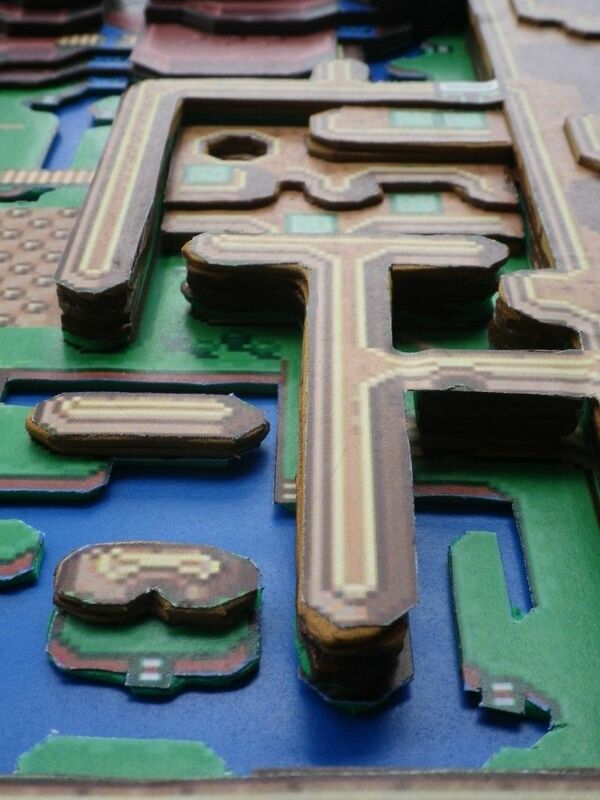 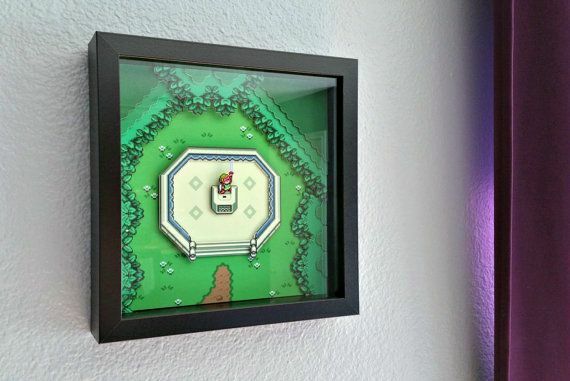 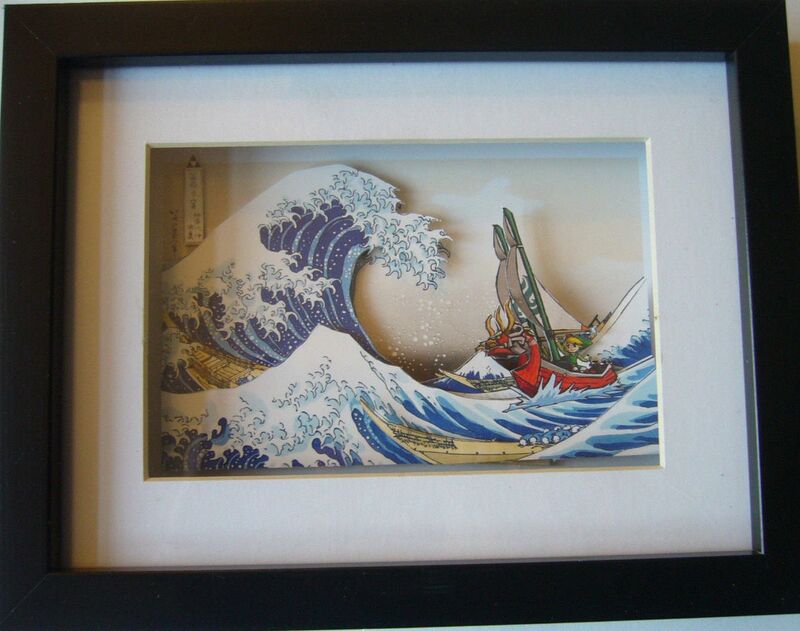 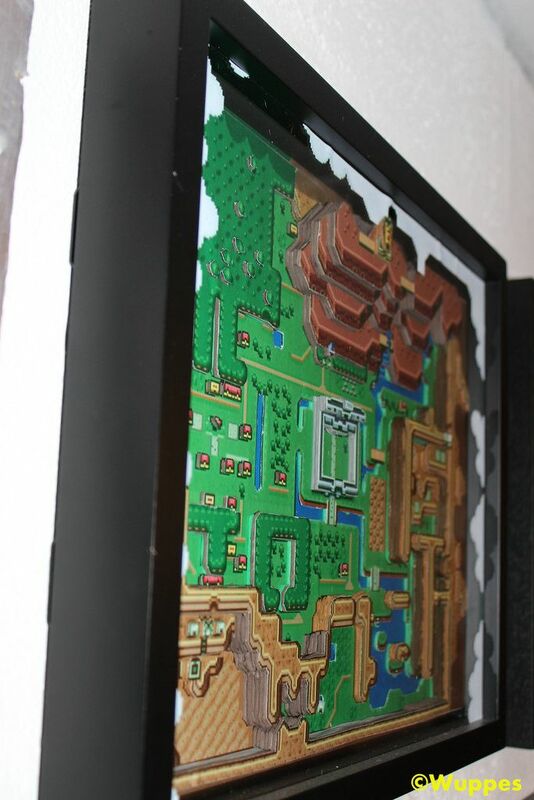 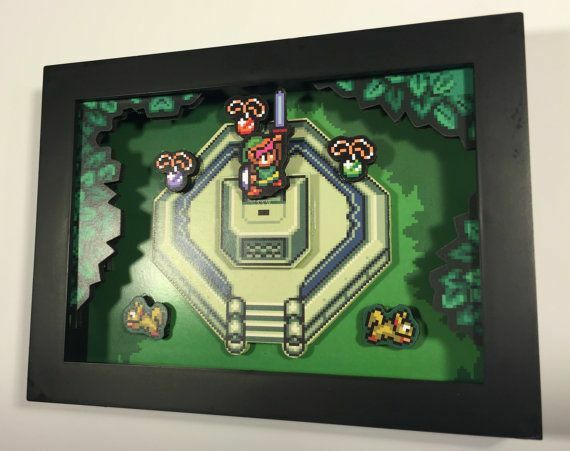 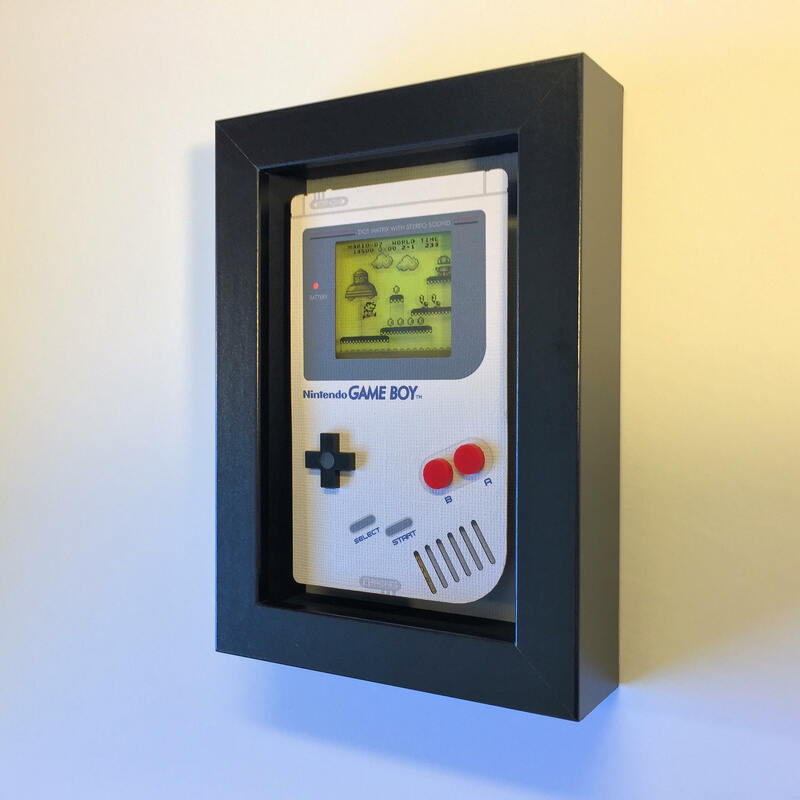 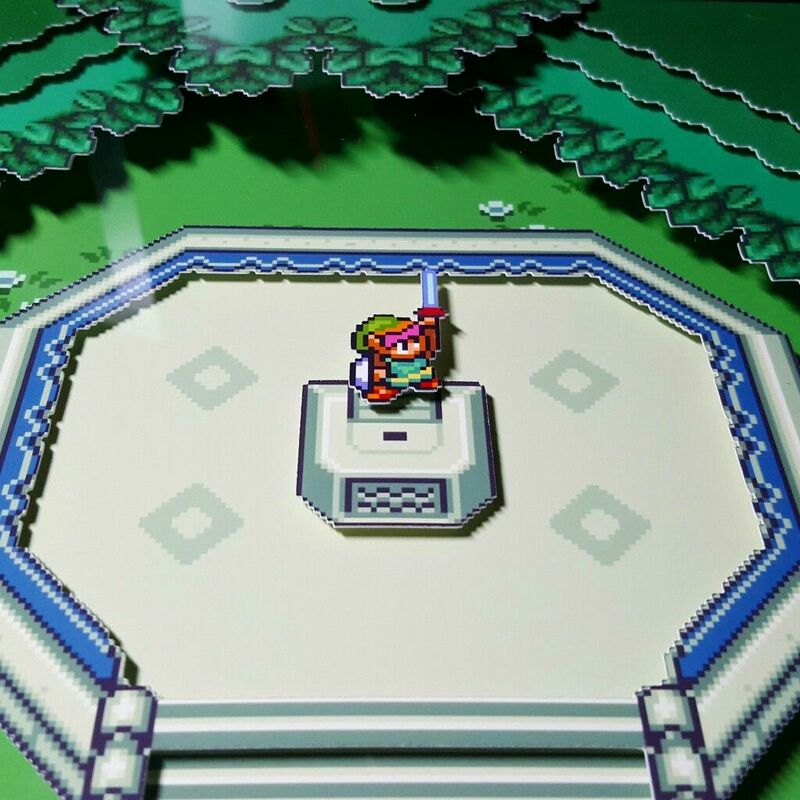 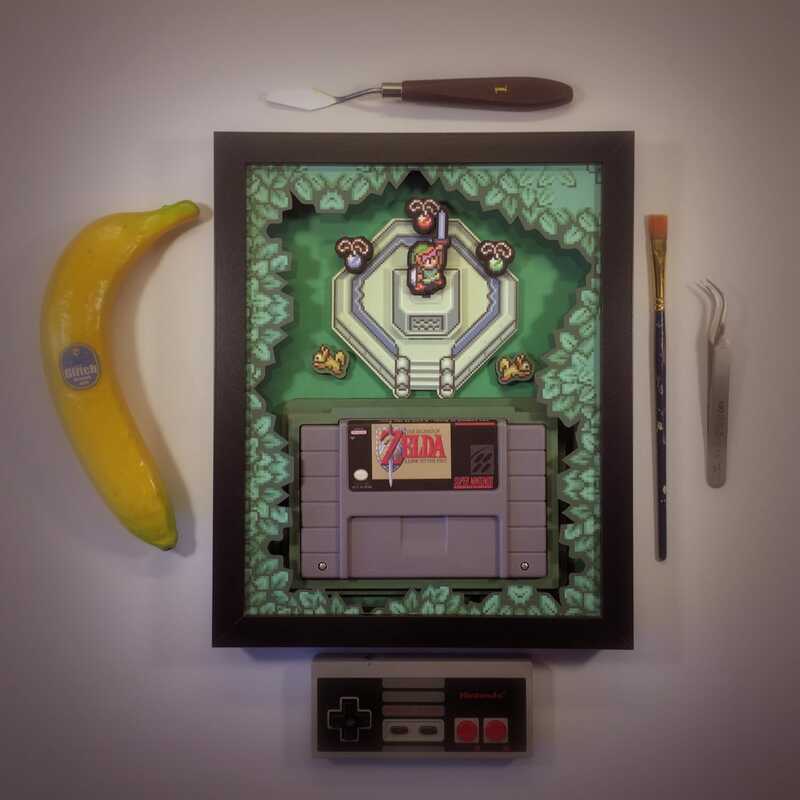 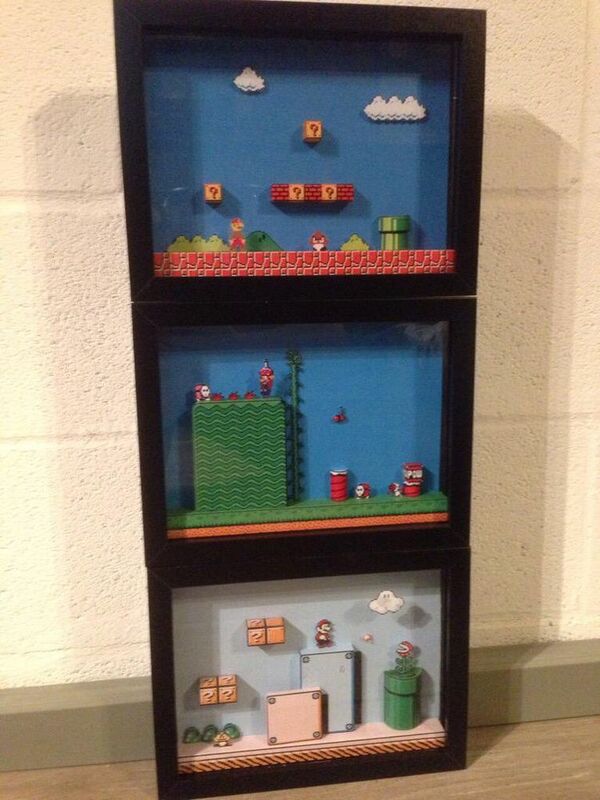 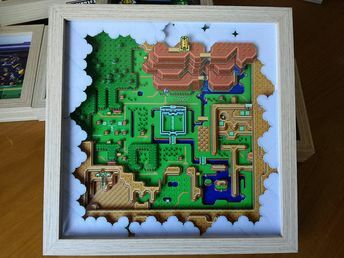 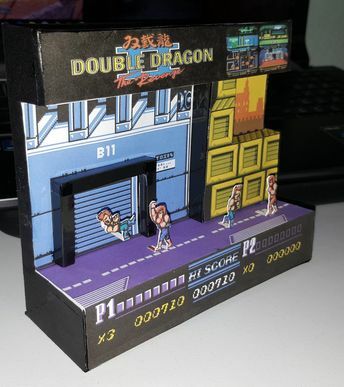 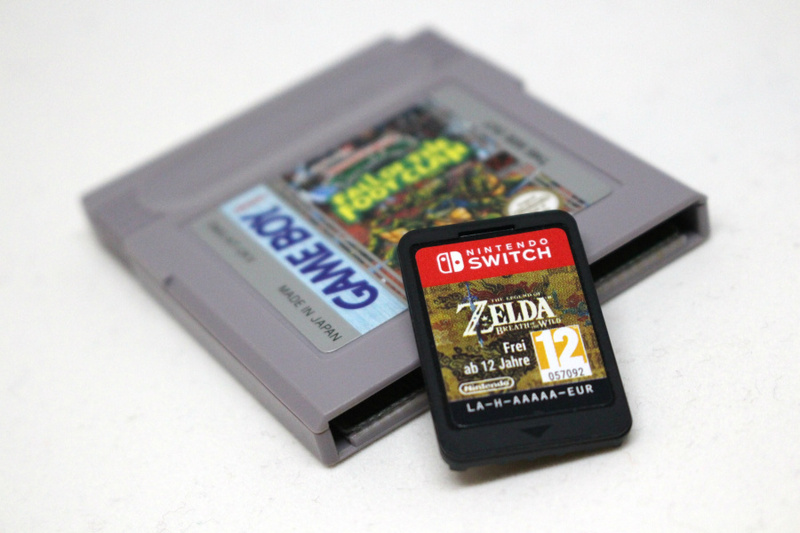 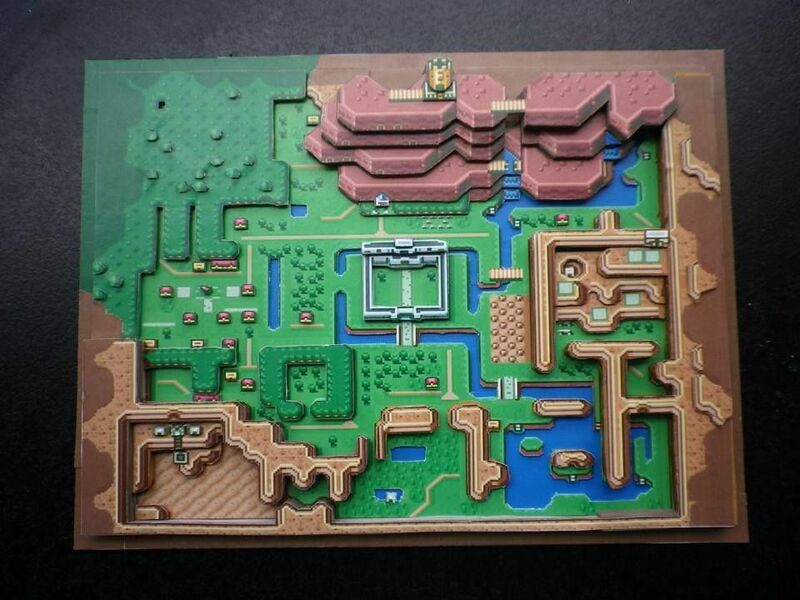 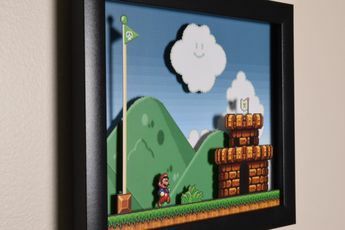 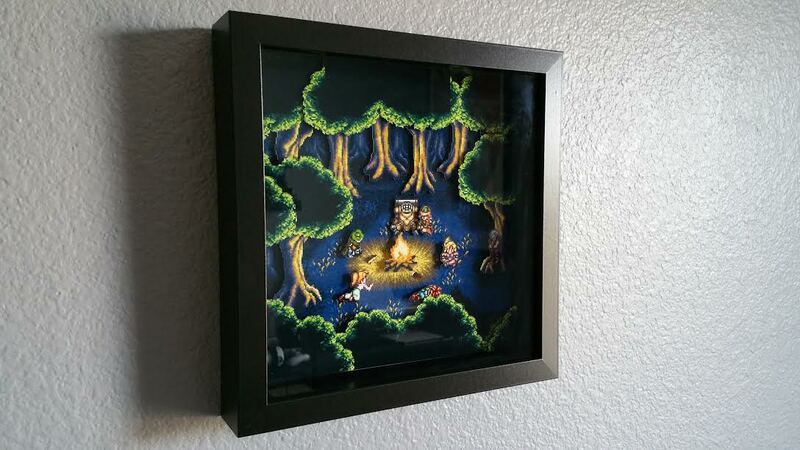 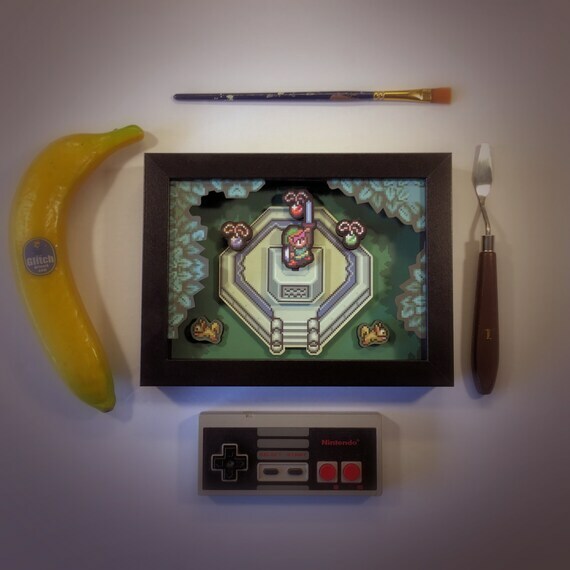 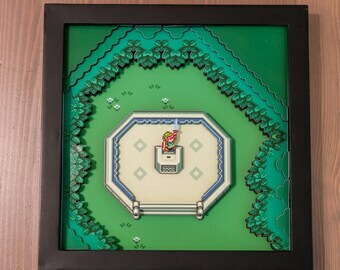 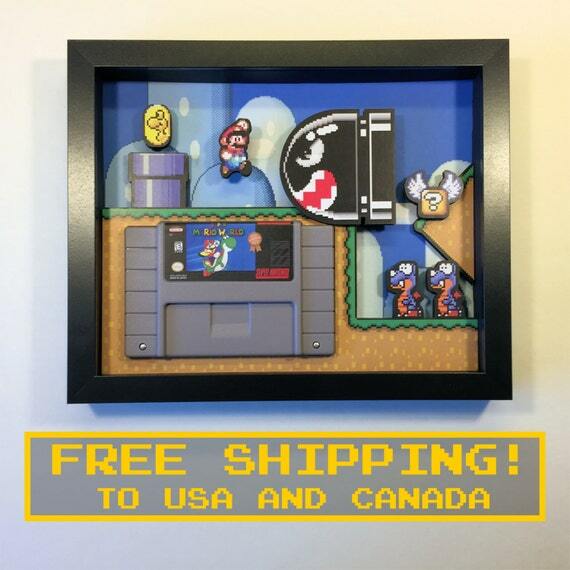 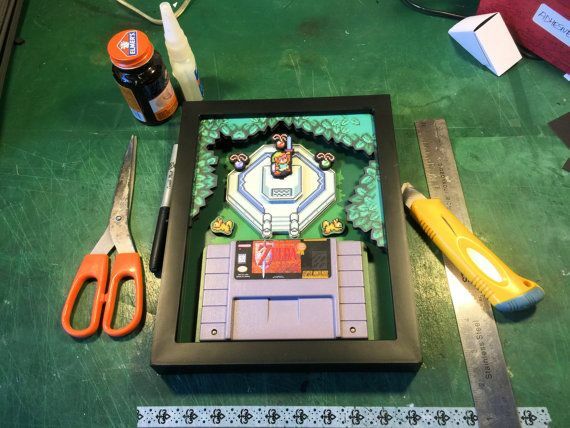 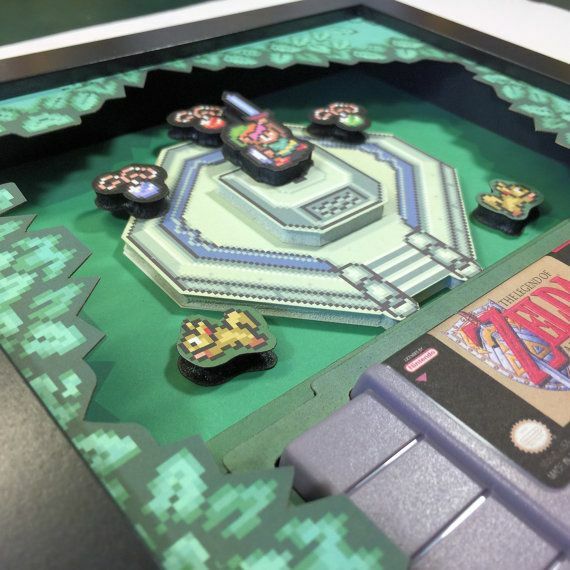 3D Paper Dioramas of Classic Videogames — Zelda - A Link to the Past . 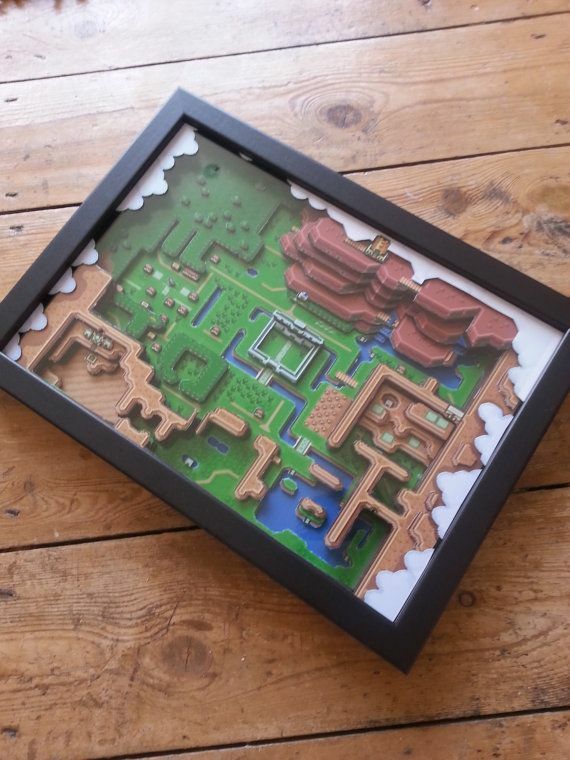 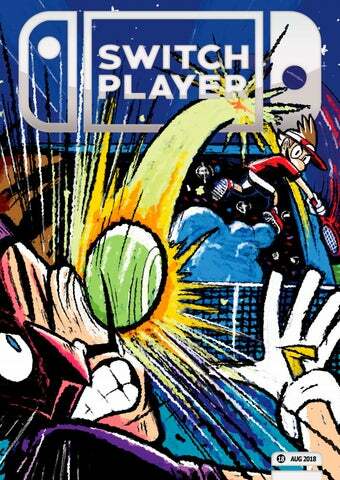 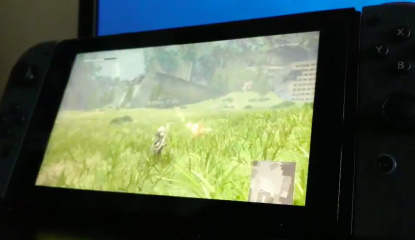 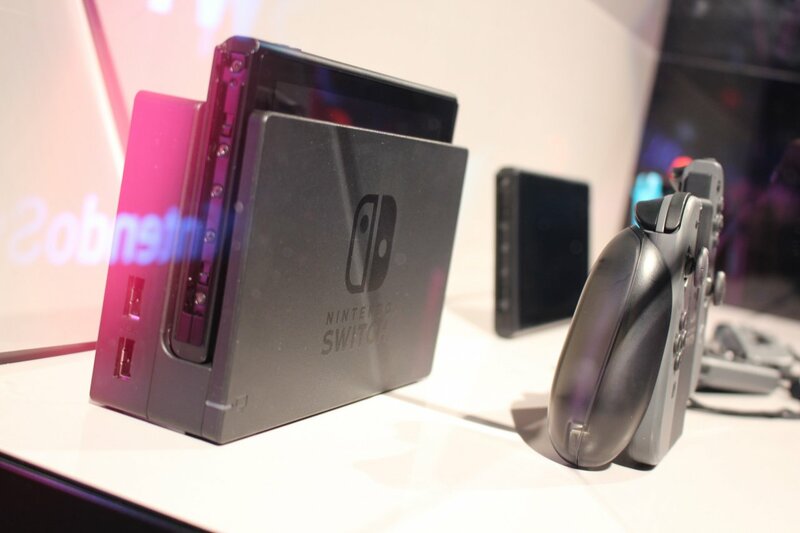 Looks absolutely stunning! 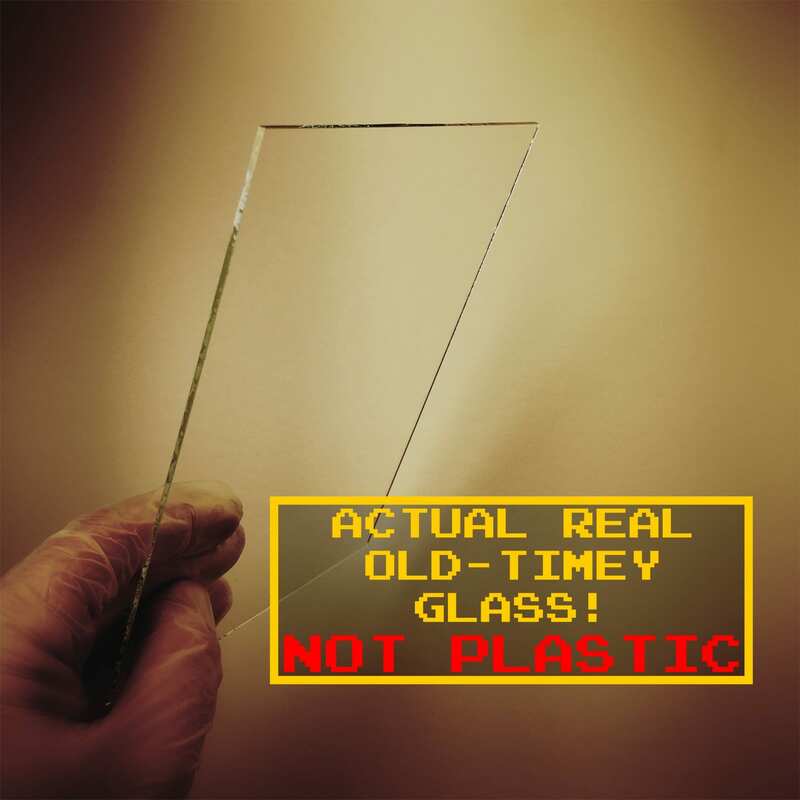 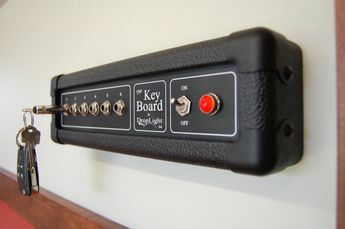 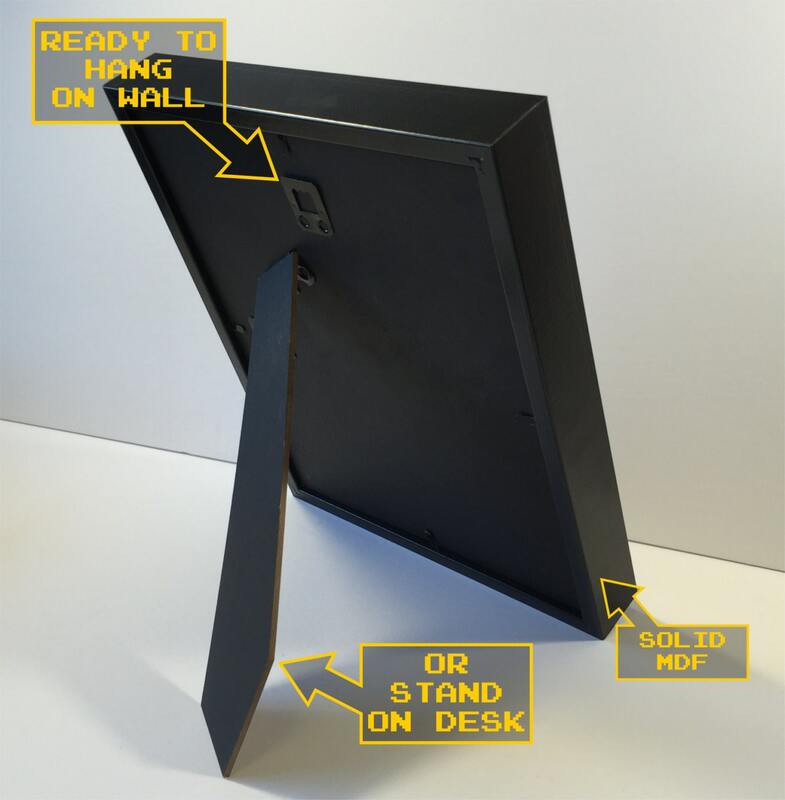 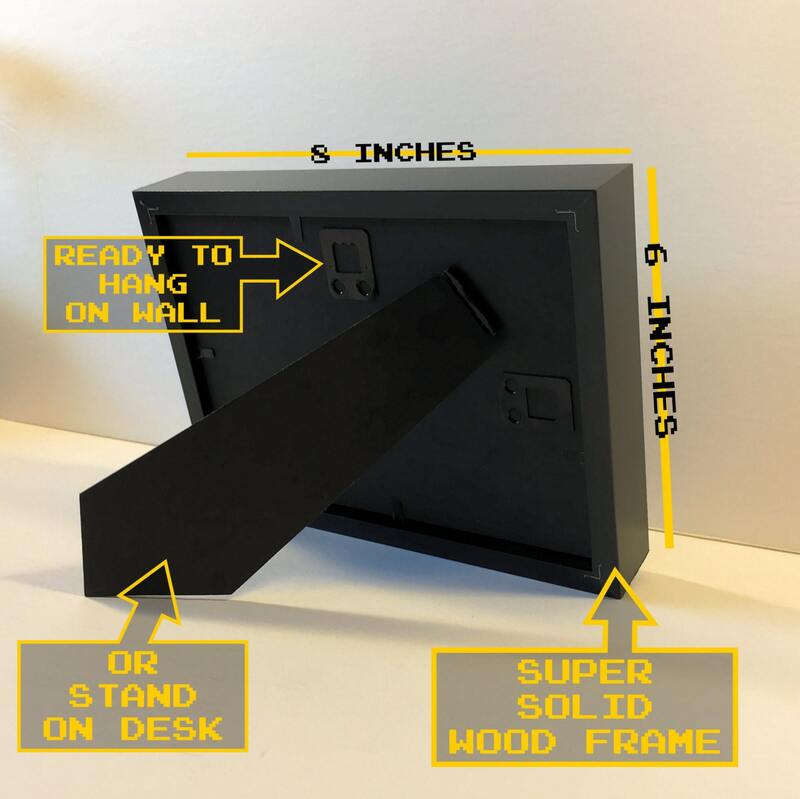 High quality product. 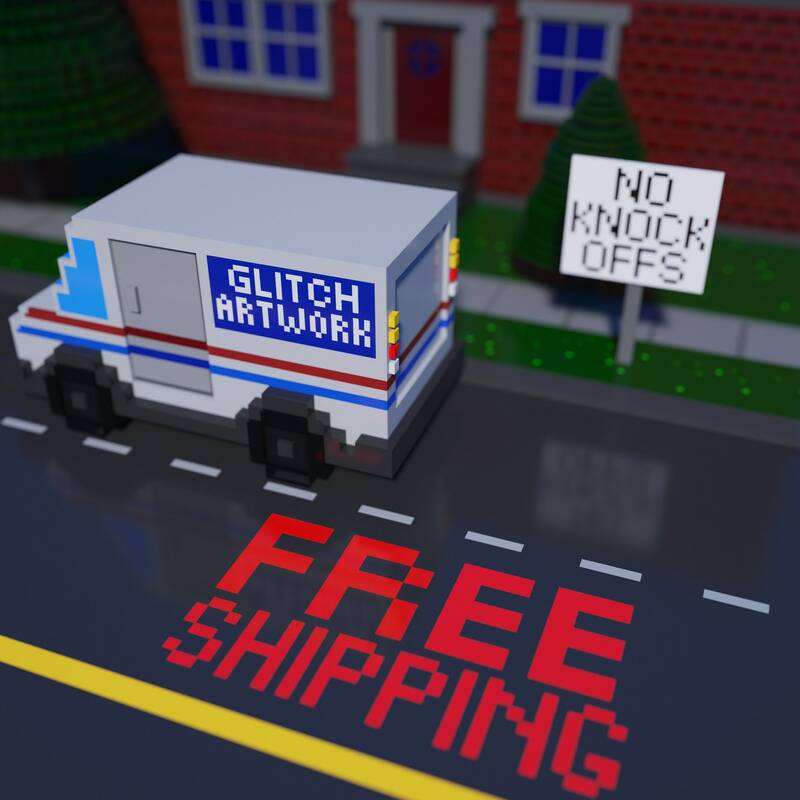 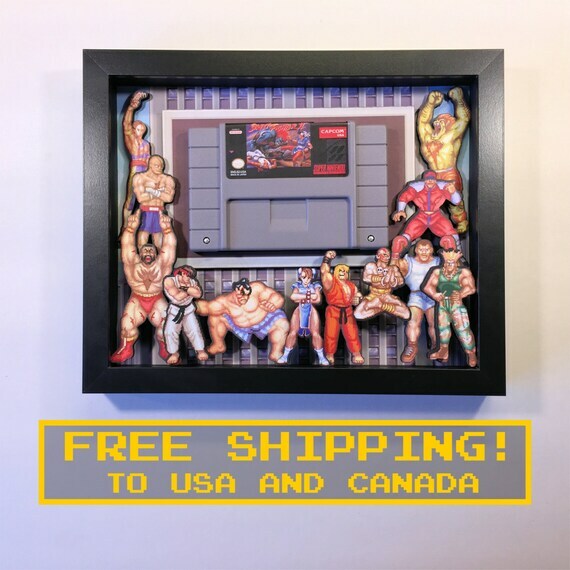 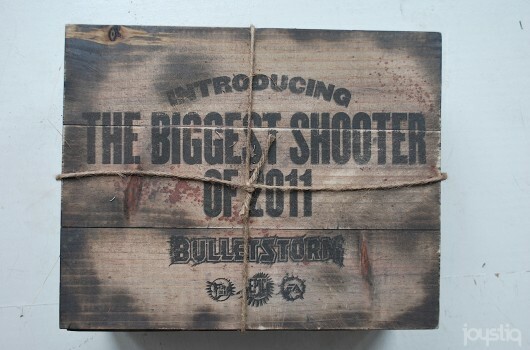 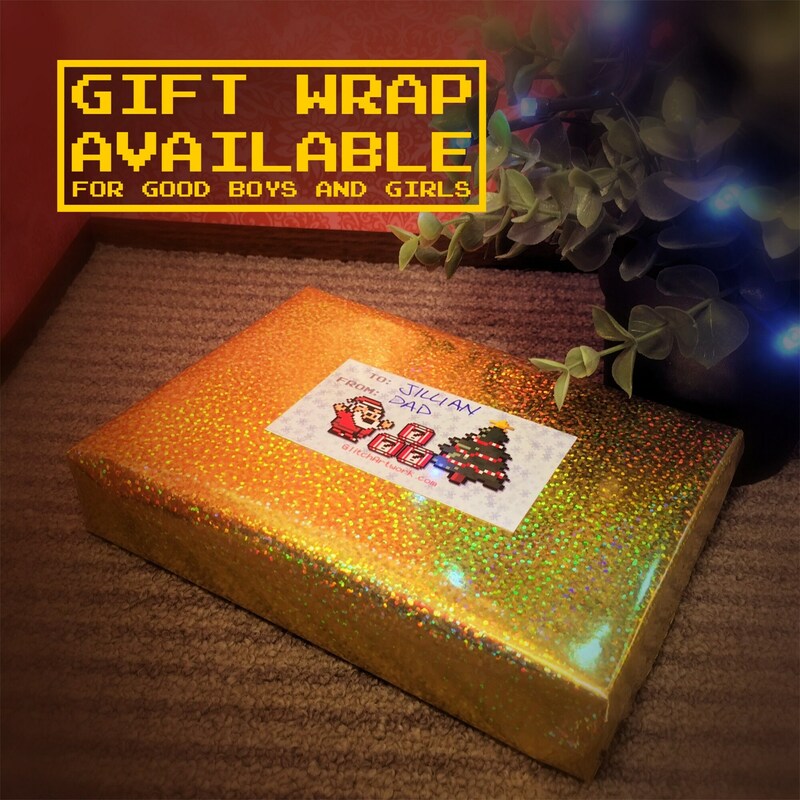 Wouldn't hesitate to order from the shop again in the future. 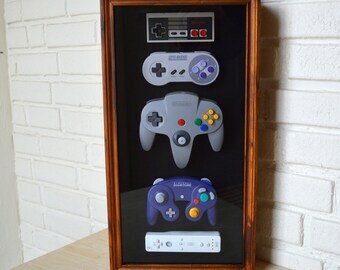 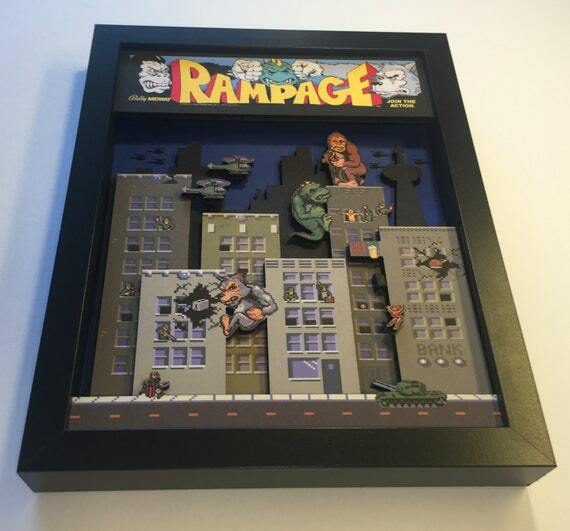 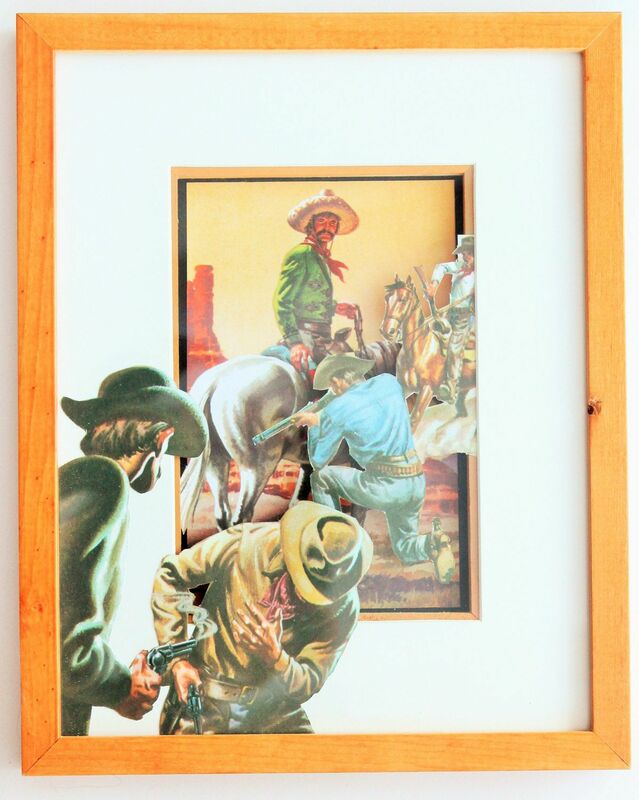 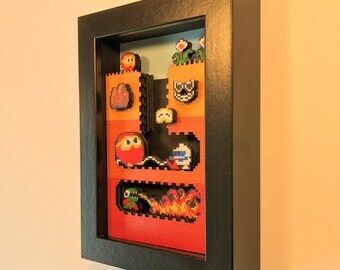 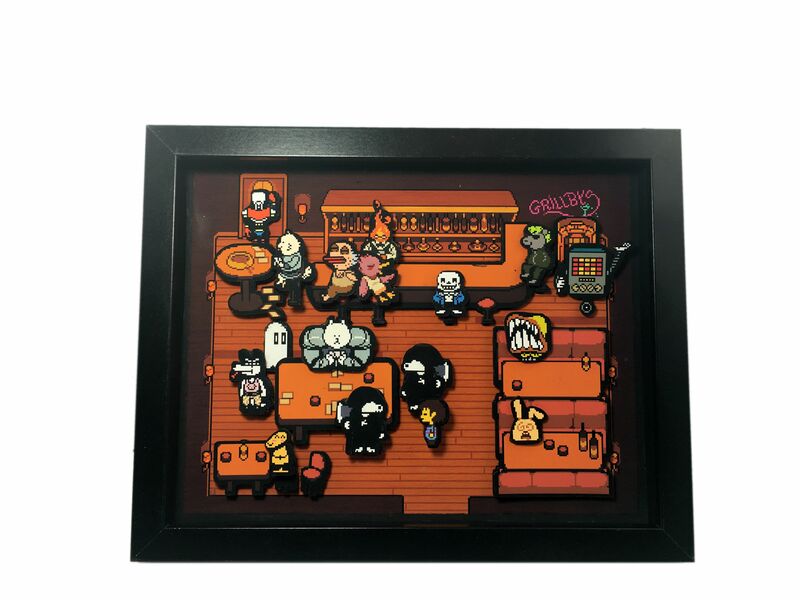 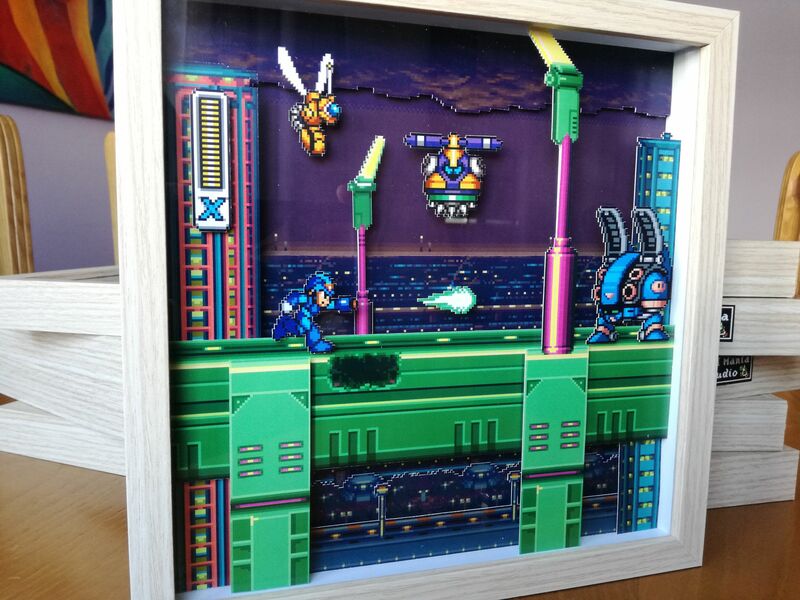 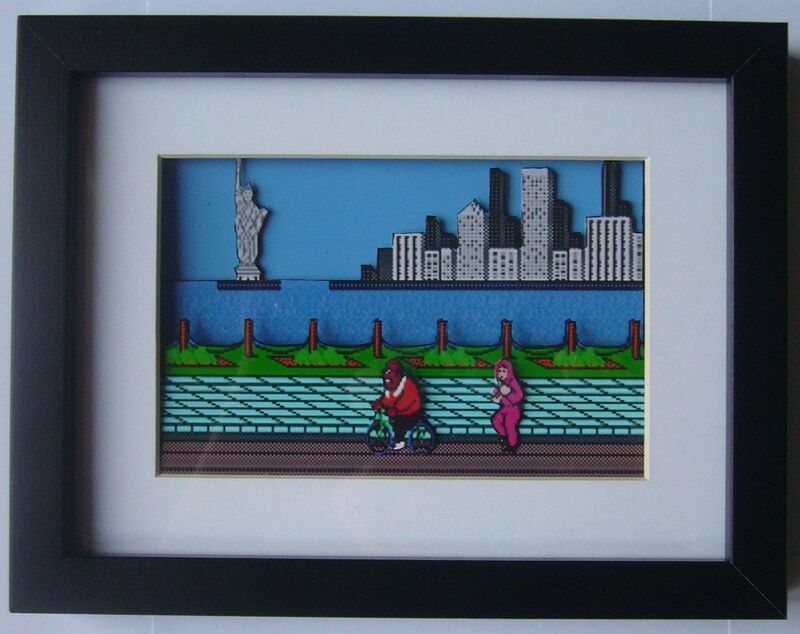 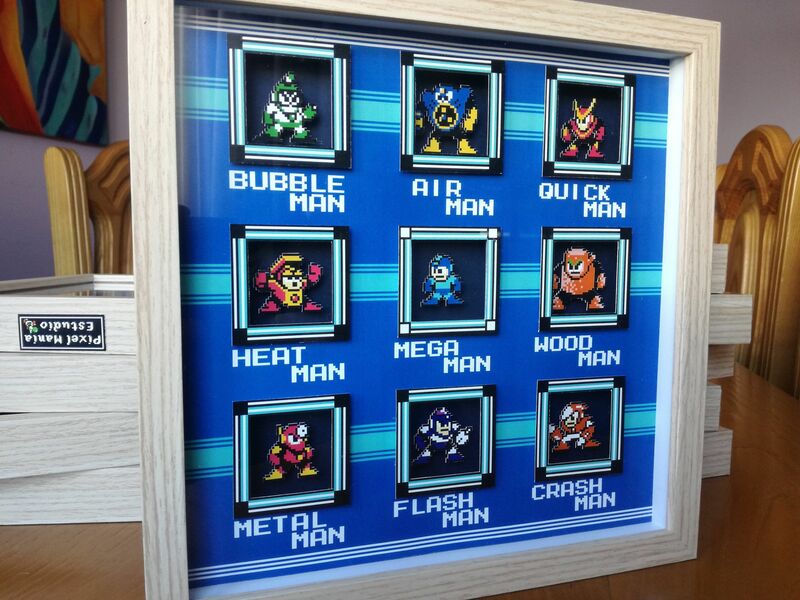 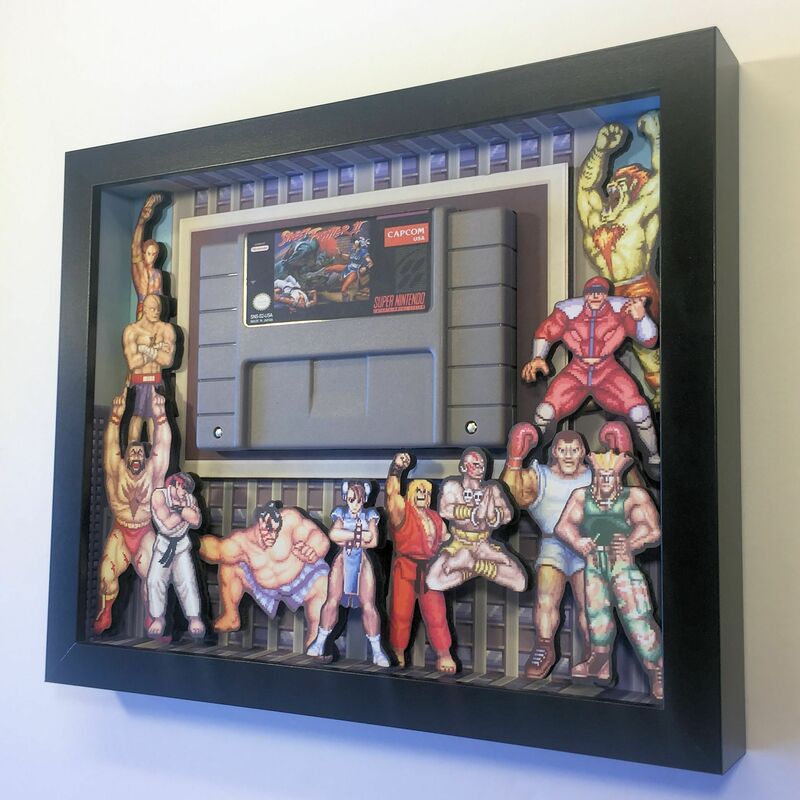 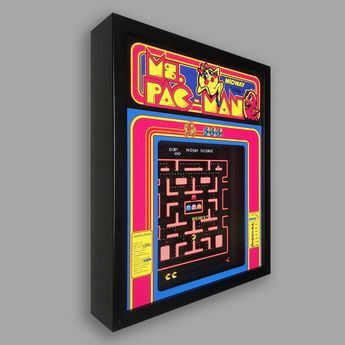 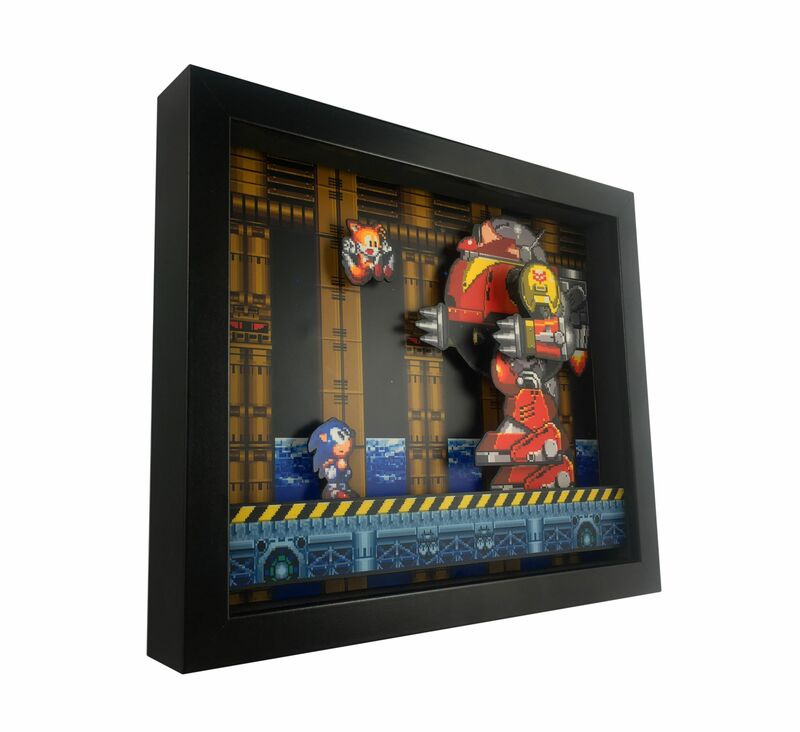 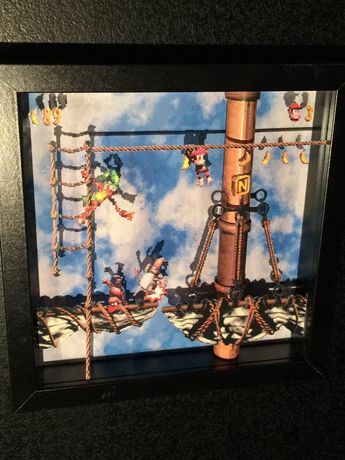 ... recently in a shadow box frame. 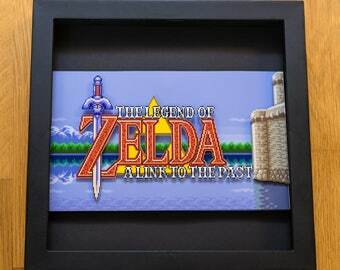 Encomenda do meu brother escritor Fabio Baptista. 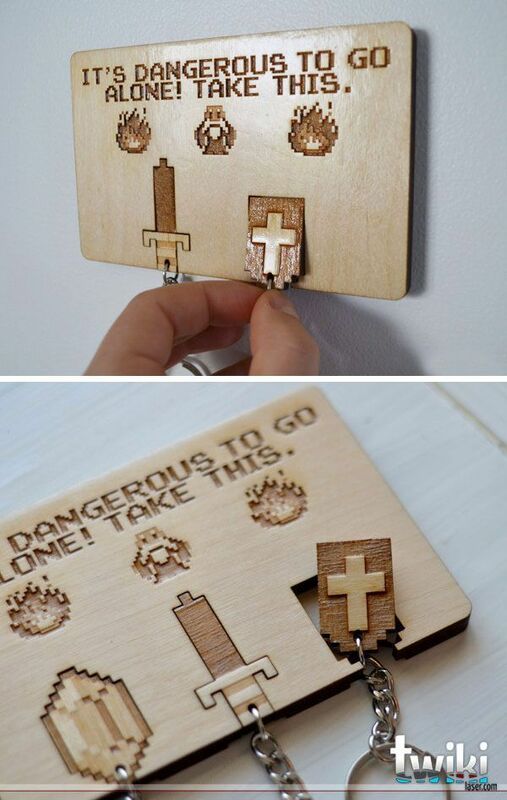 Espero que curta bastante mano! 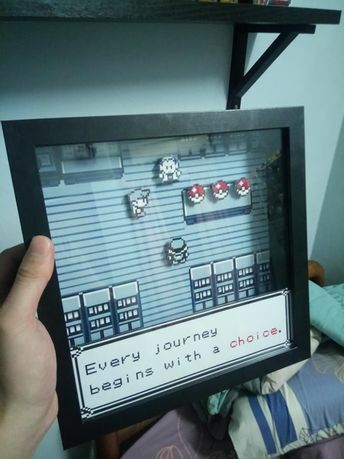 Valeu!